With just two months to go before the General Election, the Tories need to start pulling the policy rabbits out of their hat if Young Dave is to have any hope of the overall majority that he went out to catch in 2010, only to drop it. But he is also hamstrung by the inability of his team to reach out beyond the Westminster village. So todays’ jolly good announcement has not been an unqualified success. Look cheps, there's a policy right there! Jolly good sheow! This is because Dave has decided to major on Free Schools, which his former education secretary Michael “Oiky” Gove said were A Very Good Thing, but have been a less than total success. 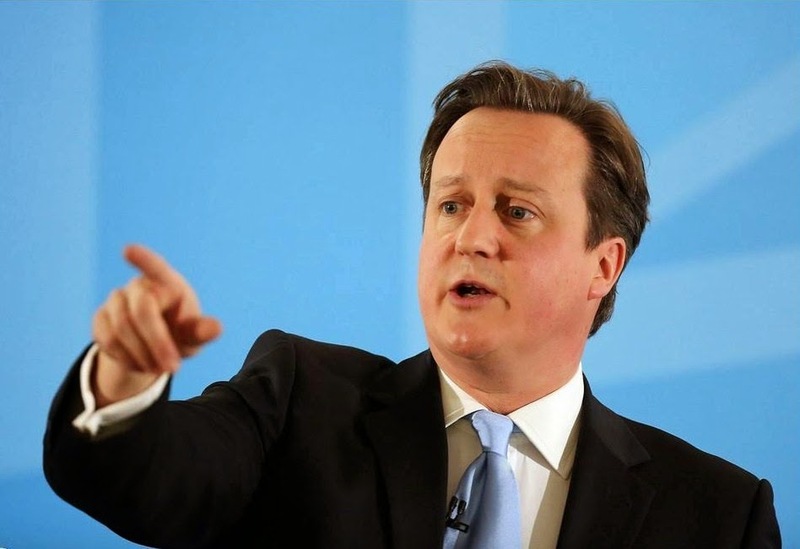 “Free schools: David Cameron pledges 500 more by 2020” told the BBC. More to the point, the deeply subversive Guardian corrected this to “David Cameron: Tories would open 500 new free schools if we win election”. That this was A Very Good Idea was confirmed by Policy Exchange, the supposed “think tank” that has not recovered its credibility since publishing a report telling that anyone living on Merseyside should give up on the idea of cities there, and move en masse to London. Moreover, it has difficulty passing itself off as neutral in a debate over Free Schools, given that one of its founders was “Oiky” Gove. The new policy was also enthusiastically endorsed by the loathsome Toby Young, by the most fortunate of coincidences, and not because he co-founded the West London Free School, which was such a roaring success that Sally Coates had to be temporarily recruited to stabilise the ship after its second head teacher departed not at year end, or even term end, but midweek in term time. Sadly for Dave and Tobes, the Policy Exchange report has already been rumbled. On the claim that “free schools do not just help the performance of their pupils, but pupils in surrounding schools”, Local Schools Network noted “The Policy Exchange report is clear on this: ‘Schools closest to Free Schools perform in line with national results at primary.’ There is no extra increase for schools close to free schools”. politics.co.uk has added “The picture with free schools is even less clear. Most free schools have only been open for relatively short periods of time so it is difficult to draw any firm conclusions about their performance. As Ofsted concluded last year, it is simply ‘too early to judge the overall performance of free schools’. The commons education committee reached the same conclusion this January”. The latter article concludes “With the education budget set to be extremely tight in the next parliament, it is vital that all funds are spent on policies where we have concrete evidence that they can make a difference … David Cameron simply does not have that evidence on free schools”. So there is little point in making the commitment. That’s because the shortcomings will be picked apart by the Tories’ opponents and the initiative will get bogged down in argument. What you do not need in a tight election.